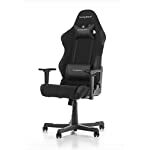 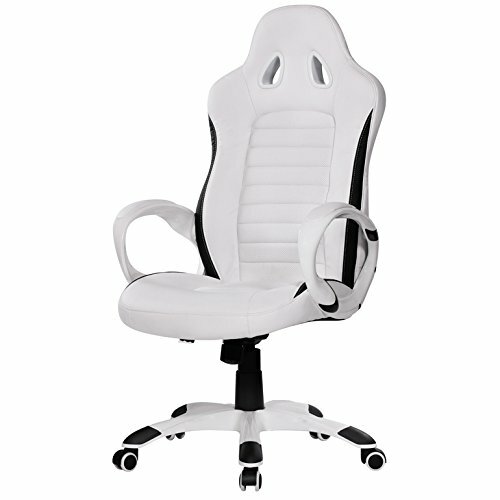 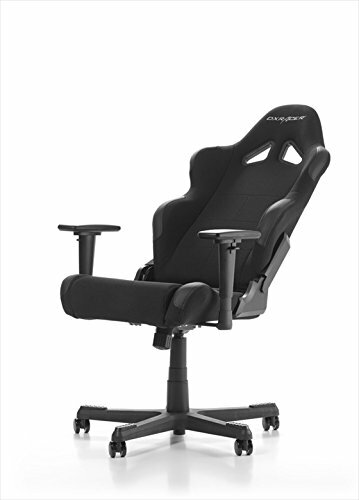 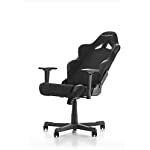 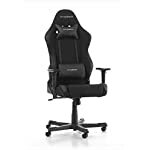 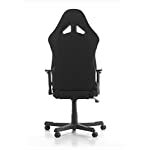 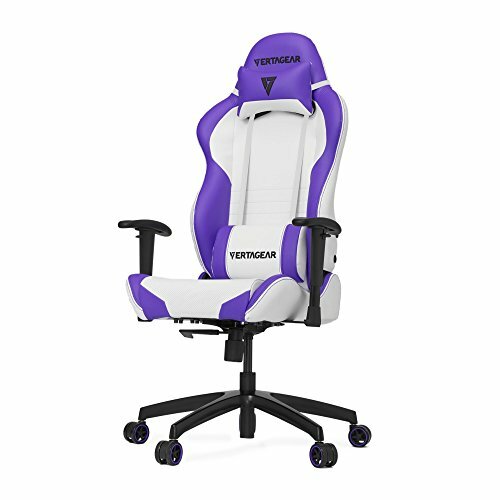 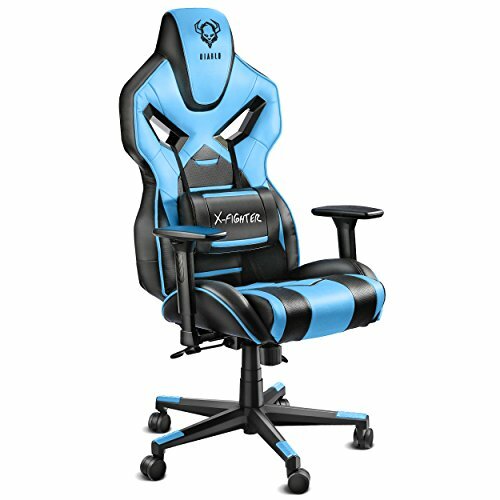 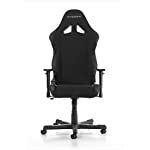 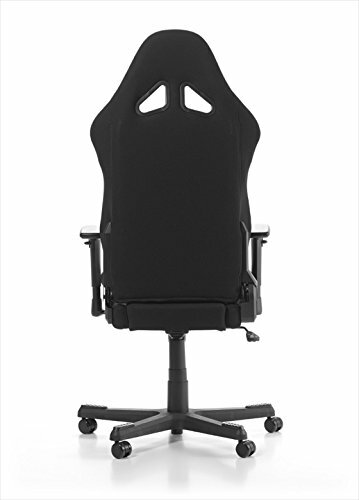 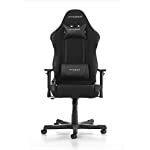 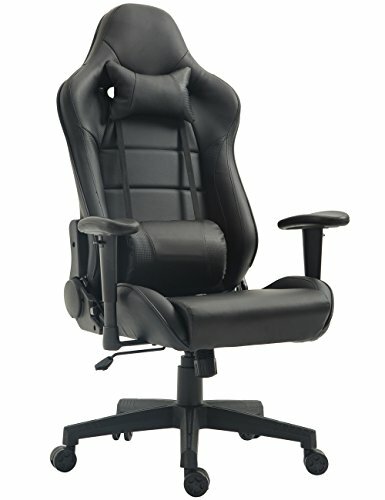 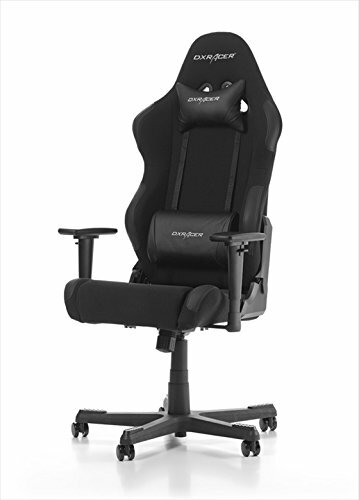 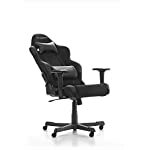 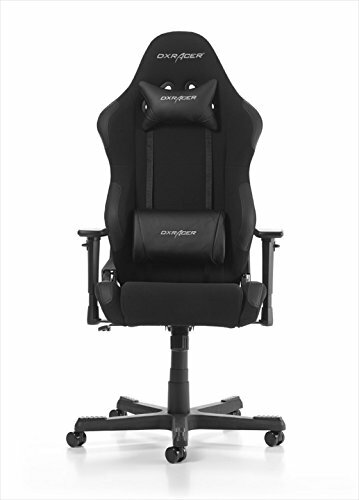 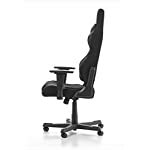 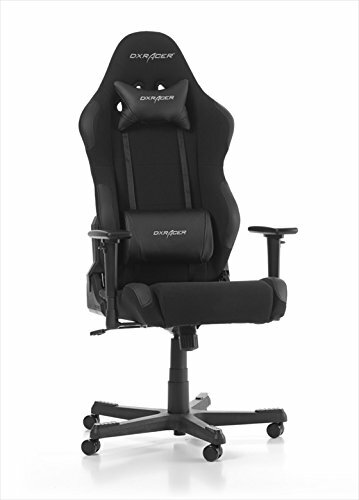 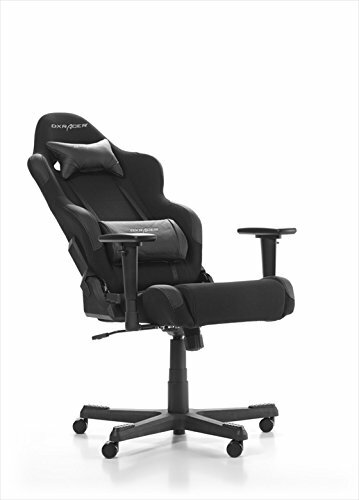 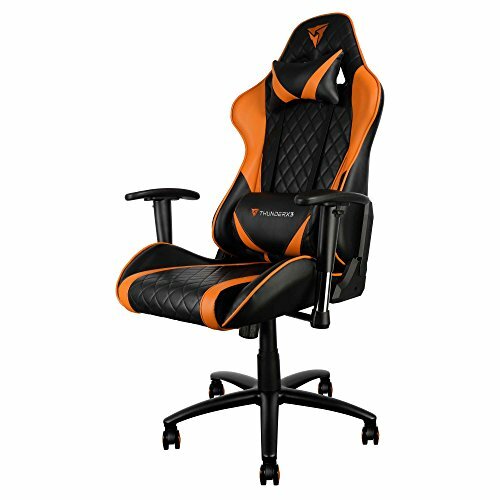 The headrest and lumbar cushions along with the dense cold foam in the seat helps you sit up straight and keep a good posture even after long hours in front of the computer. 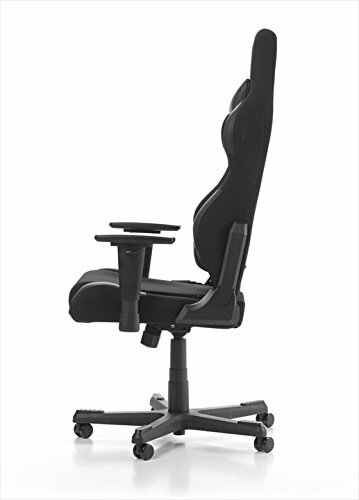 The control unit makes it possible to rock back and forth or lock entirely in a horizontal position. 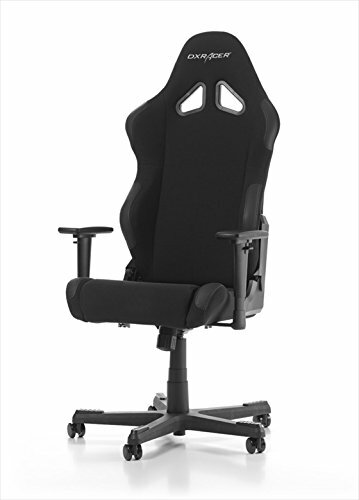 The 2″ casters are made of PU-plastic and rolls smoothly over flat surfaces.